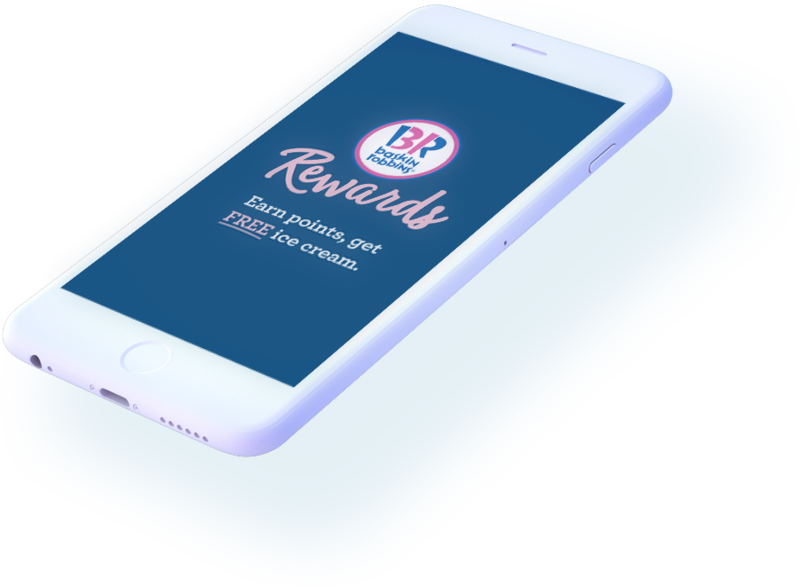 Introducing Baskin-Robbins Rewards. 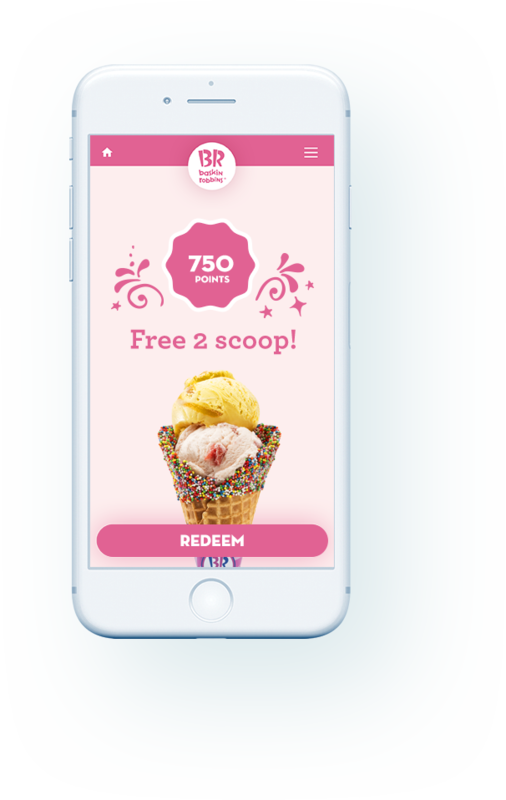 Download the app now to earn points with every visit, then redeem those points to enjoy even more scooptastic ice cream awesomeness. 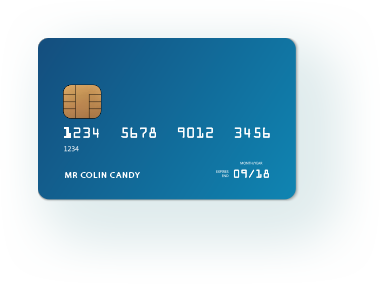 Pay in-store on your phone and earn points with every visit. 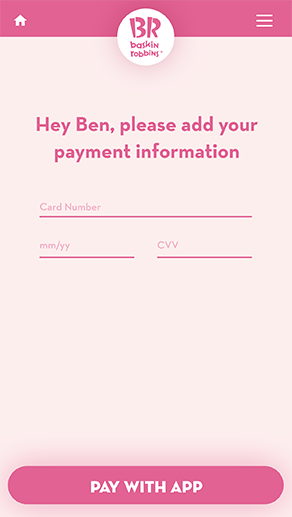 Sign up via the Apple or Play Store, securely add your payment details, and earn 10 points for every $1 you spend. 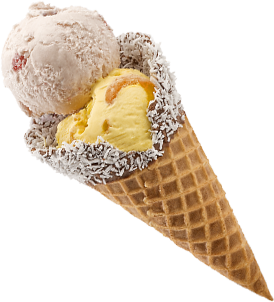 Ice-cream heaven, here you come! 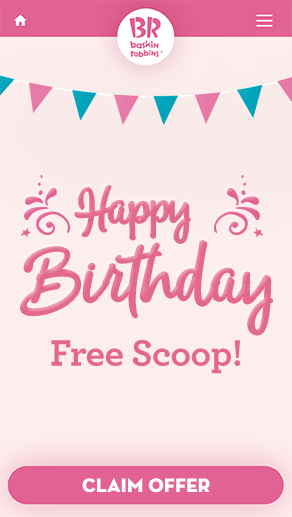 Did somebody say free ice-cream? 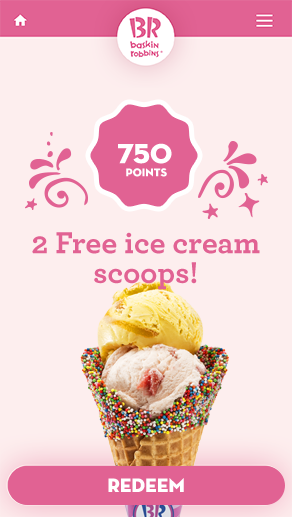 Redeem your hard-earned points to enjoy awesome ice-cream rewards - like free scoops, free waffle cone upgrades and more. 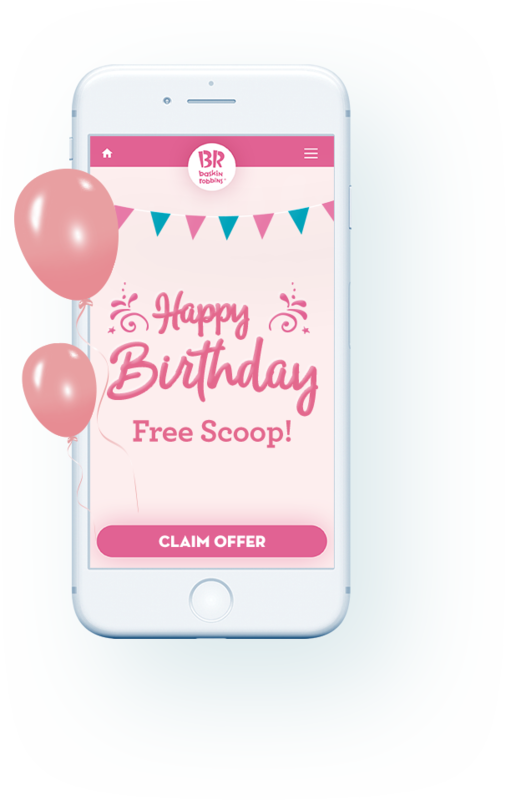 Access sweet deals and scooptastic competitions. 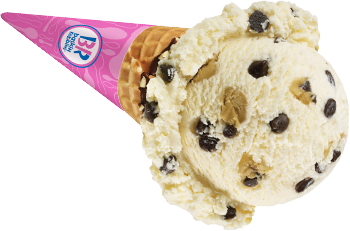 Being part of Baskin-Robbins Rewards comes with plenty of extra perks and exclusive offers. 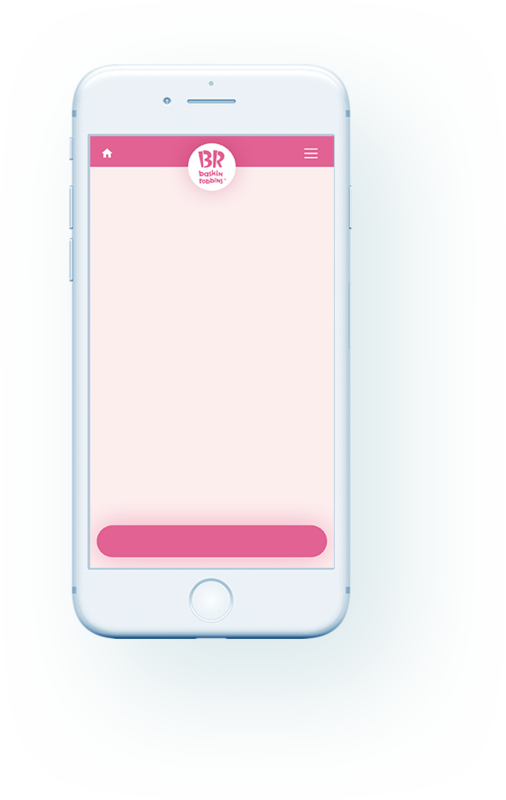 Check the app regularly for the inside scoop. 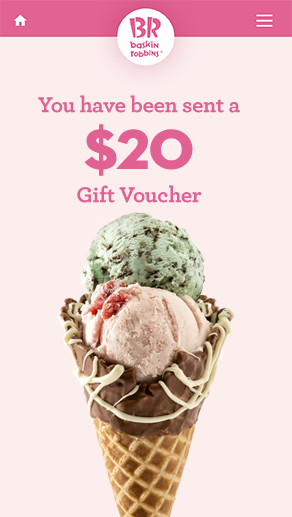 Spread the joy with Baskin-Robbins gift vouchers. 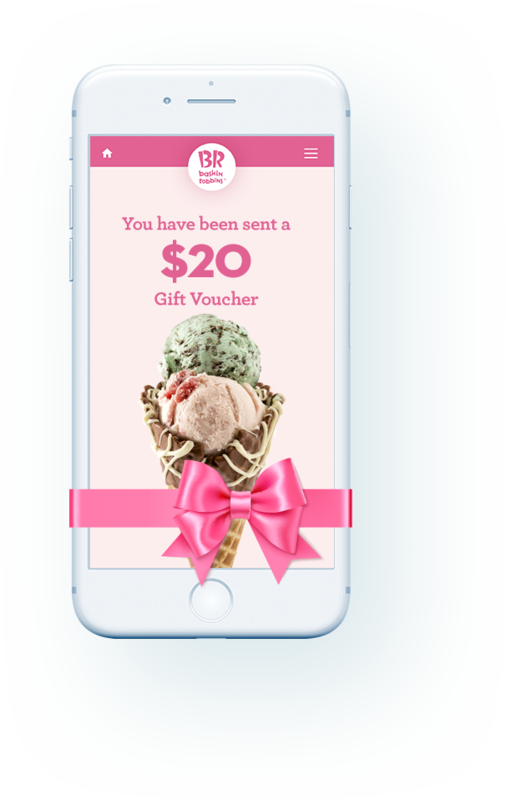 Give the gift of happiness: use the app’s gift voucher function to treat your friends and family. 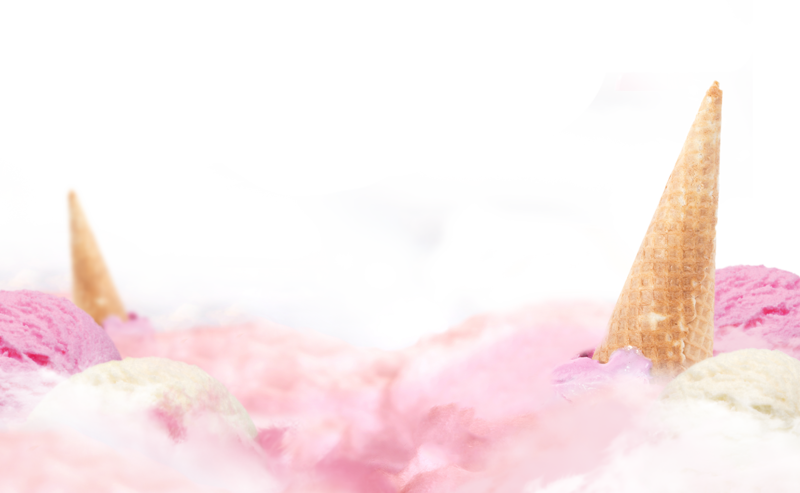 We love ice cream. 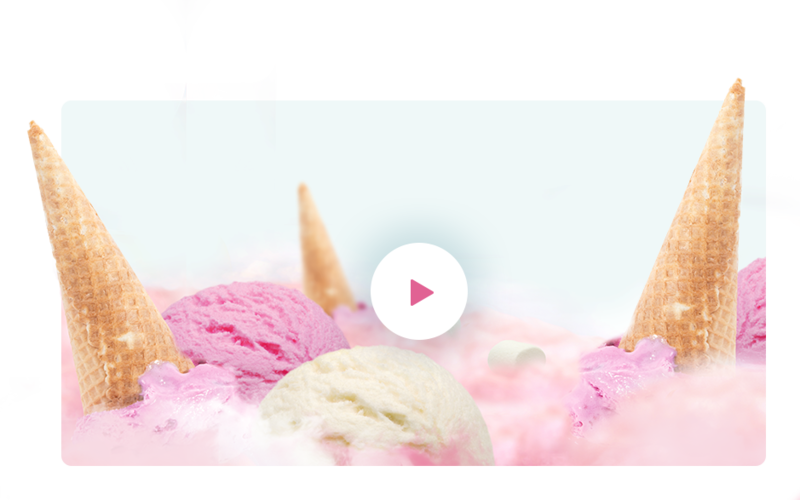 You love ice cream. It’s a match made in heaven. Happiness starts here. 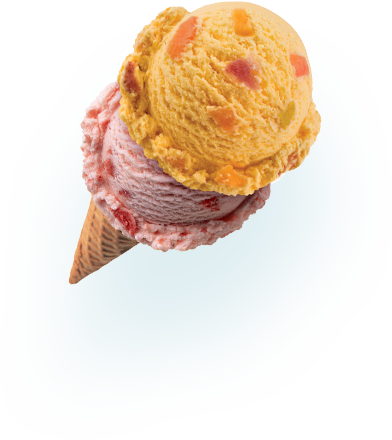 Hi ice cream fan! Fancy seeing you here! 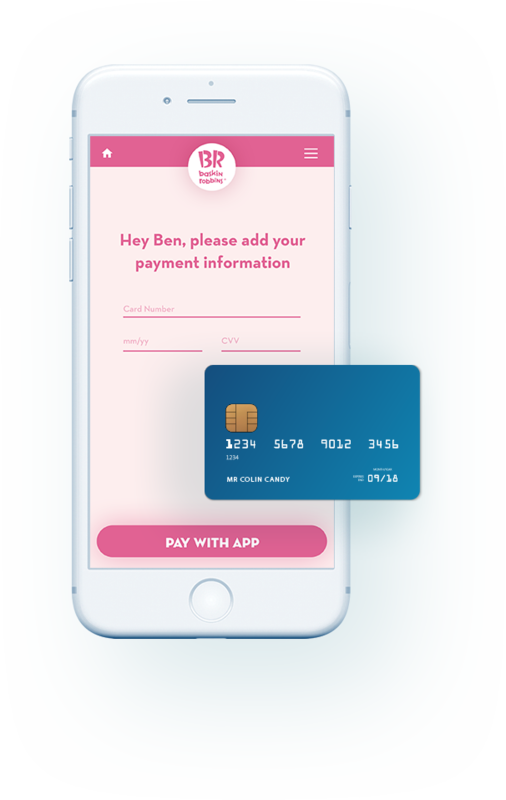 While the majority of our stores are up and running, there are still a handful of places where you won’t be able to use your Baskin-Robbins Rewards app yet. Check out the list below for participating locations. Can’t see your local on the list?  Keep checking back as new stores are being added weekly.